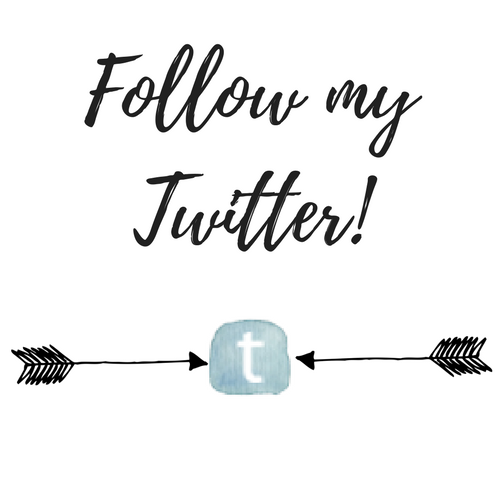 Thank you so much to Sophie @ Blame Chocolate for tagging me in this fun post! 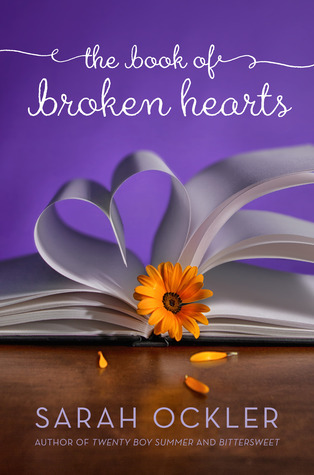 It was originally created by Clémence @ Clemi’s Bookish World. I am ashamed to say I have never read the Chronicles of Narnia. I did watch the movies a few times with my family, but not enough to truly remember everything. I did like it though. 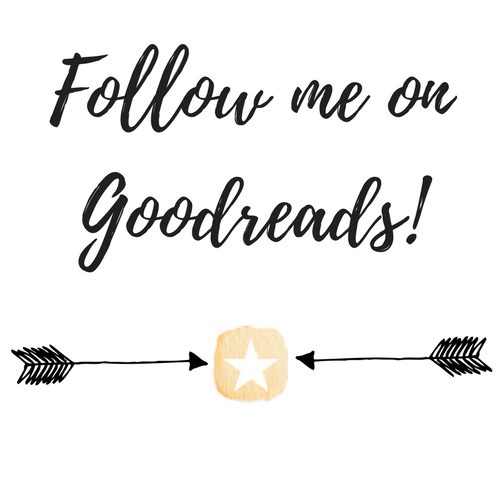 Maybe it’s time to add these to my TBR and make up for lost time? 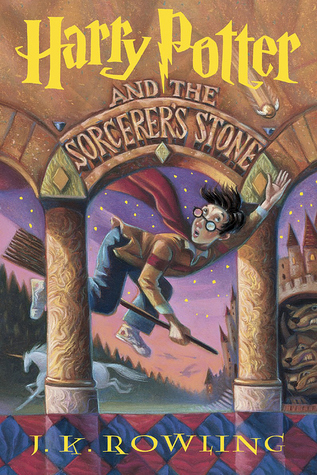 Harry Potter is just tooooo cliche and I am really struggling to think up a different answer. 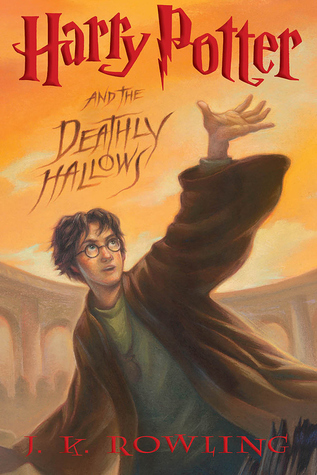 But nothing seems to beat my desire to go to Hogwarts. Oops. Hmmm, a lot just sprung to my mind right then, so I’m going to give you all of them. 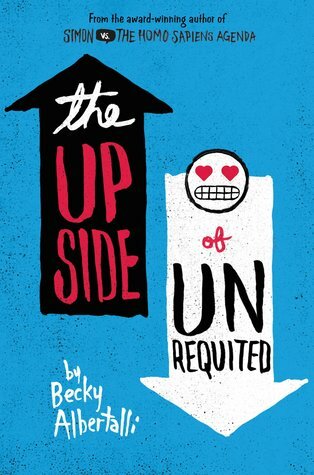 The Upside of Unrequited: Simon gets all the (well-deserved) hype, but don’t forget about this one too, it is another masterpiece! 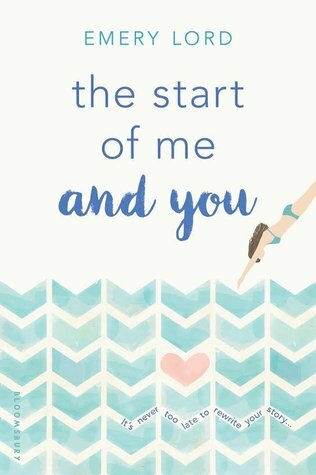 The Start of Me and You: Actually one of my favorite books. 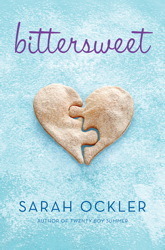 Any of the books by Sarah Ockler. They are all SUCH good contemporaries with pretty amazing main characters but I never hear anyone talk about them. 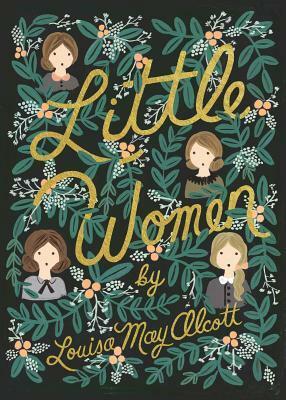 I’ve got two for you: Little Women and Anne of Green Gables. 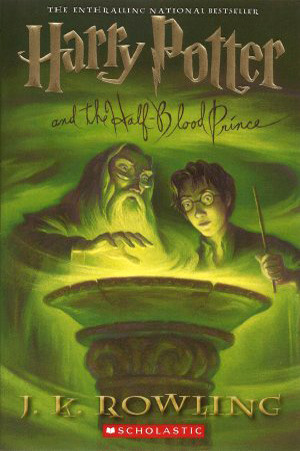 It’s high time I reread both of them. (Also I’ve been so out if it but apparently there’s Little MEN???? And I really want to read that). 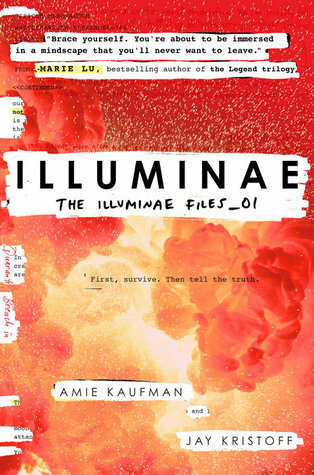 Illuminae. 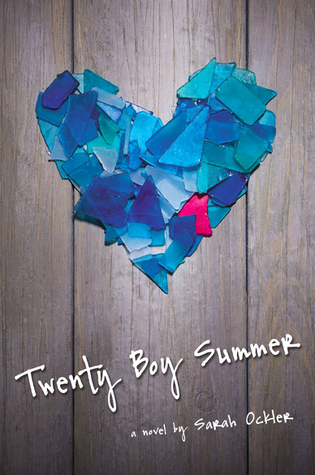 I picked it up purely because I love Amie Kaufman, but I didn’t even bother to read the plot first. And I don’t regret it for a single sec. Someone buy me Obsidio please I am dying. Well would you look at that?? The Illuminae Files makes it again. 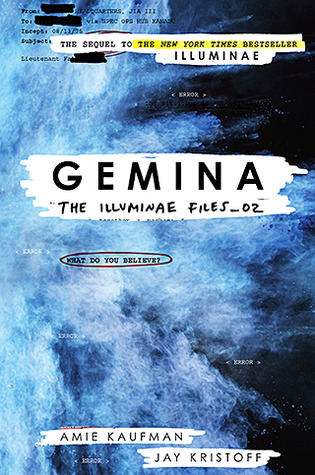 I think I actually liked Gemina even more than Illuminae. 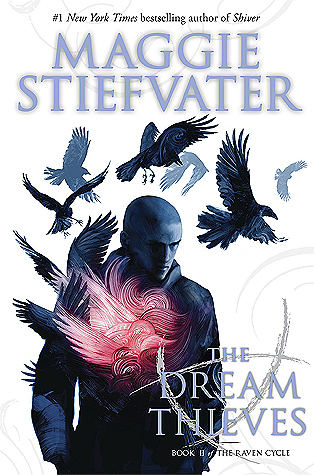 Same goes with The Dream Thieves. 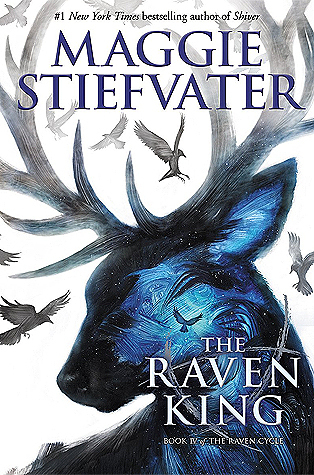 The Raven Cycle started out strong and just kept getting stronger, in my opinion. Ummmm all the quests in the Percy Jackson/Roman mythology crossover! Even though they are pretty dangerous and I’d most likely die since I don’t have any magical god given skills to add to the mix, I’d love to just be on the boat with them and chat with Leo and witness their amazingness in person. 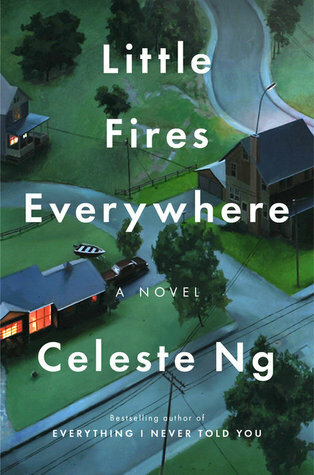 Little Fires Everywhere was so intimidating because it was that book that all the moms were reading, even f they don’t actually read books. Like it was their one book they would read this year, so it scared me. And I always get intimidated by adult books. But guys, this was so good. I wasn’t expecting to not be able to put it down! 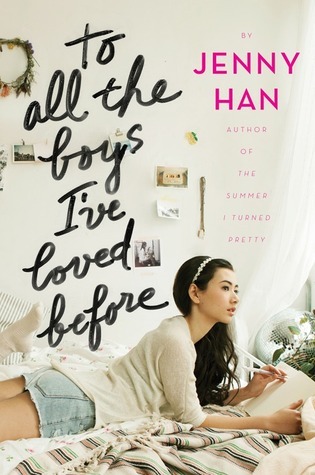 My review is coming soon hopefully and then I can fully share my love for this novel, but everything about it was so beautiful and the the characters were so complex and the art really came to life. *sighs* So glad I read this one. Okay, multiple things came to my head right now. 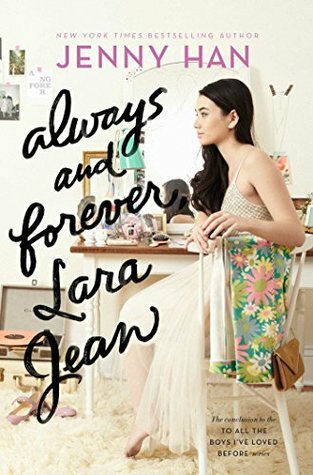 First, Always and Forever, Lara Jean. 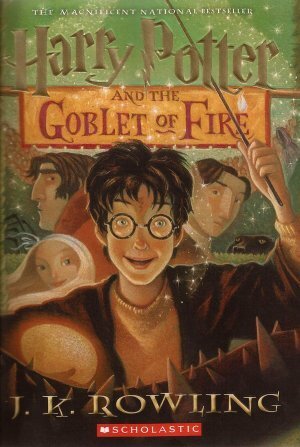 I cried like a baby reading this book because it brought me back to all the comfort and love I felt during this series. I didn’t even know to expect it and it was still amazing. Also, The Raven King. 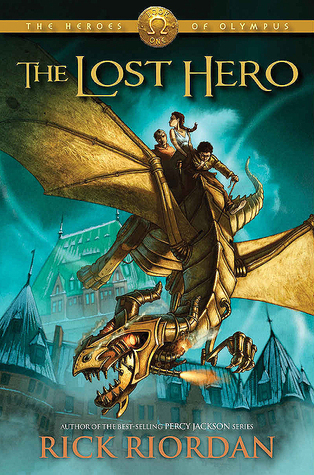 My review for this book was a mile long but the ending really was the perfect wrap up for the entire series. 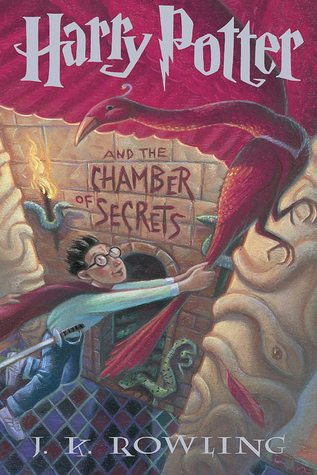 It had a little bit of everything you loved about the series, and a whole lot more. The answer I always say but… the friendship in The Start of Me and You. I love this group of friends with all my heart. But also, I (literally!) 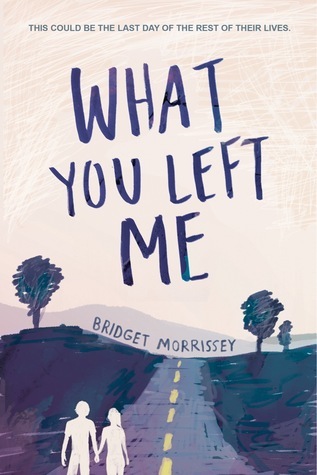 just finished What You Left Me by Bridget Morrissey, and their friendship warmed my heart as well. And of course, I can’t leave out the amazing Song sisters. Definitely Adam from The Raven Cycle. 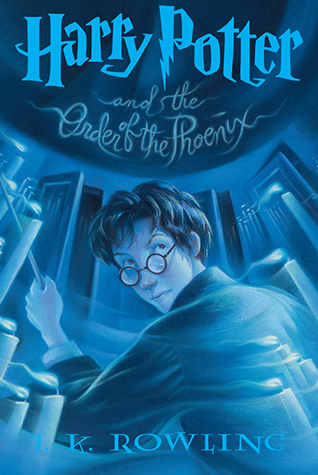 * It’s no secret I hated strongly disliked him in the beginning, but by the third book he started to grow on me, and by the last I actually even liked him???? I mean not as much as the other characters but I still cared about him. *Is someone keeping track of how any times I mention the Raven Cycle??? It’s too many. 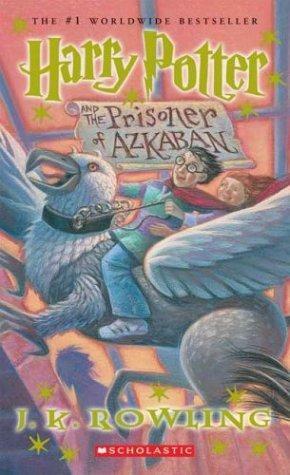 So, owls aren’t mystical, I understand that, BUT, I really loved the owls in Harry Potter. And real owls don’t act like that soooooo. Ugh Cress. I love that girl dearly. And she stays loyal to herself, to her dreams, and to her little team. I haven’t read Winter yet but I’m sure that stays true. And you! If you want to. Have you done it already? if not, consider yourself tagged! I really love Anne and her whole world and I just think it’s amazing. I have done it, but thanks for the tag! 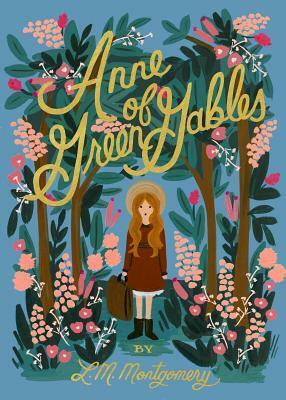 I’ve actually only read the first book of Anne but I’m hoping that this summer I can get into the sequels!! 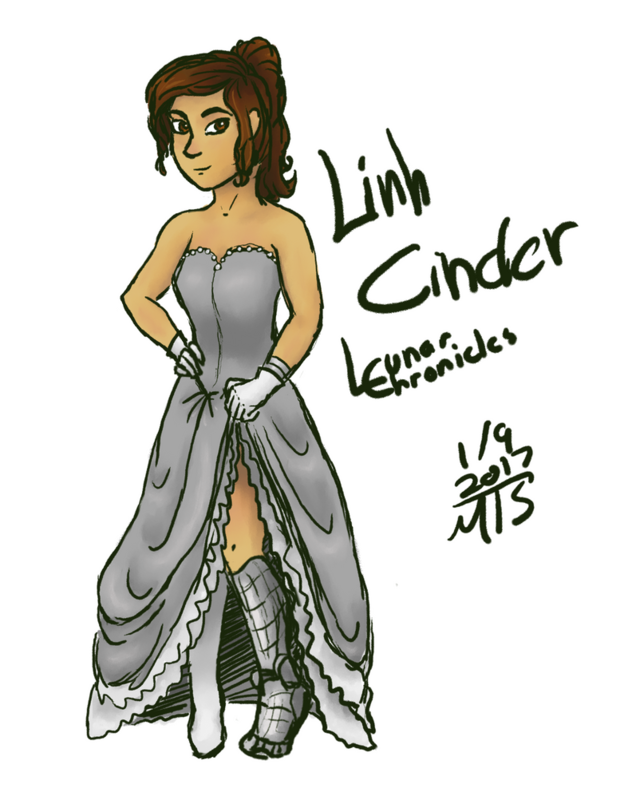 AH I LOVE IT SO MUCH AND DID YOU HEAR SHE IS WRITING A SEQUEL TO IT???? I love Little Women and Anne of Green Gables! It’s so nice to see you spotlight them! Ah that sounds AMAZING. I really must get on reading those ASAP. Do you like them? Love your answers, Sydney! You made me even more pumped to try Illuminae and The Raven Boys ❤ My God, I need to get my hands on those!! Thank you!! ❤️ Illuminae is super good, I would totally recommend it. Also the Raven Boys. Both are just super cool and unique.